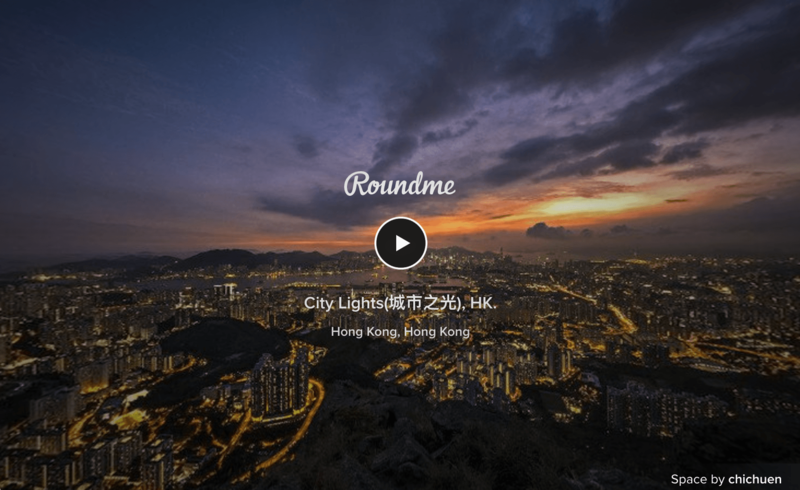 Roundme is a simple and beautiful online app that allows you to create, share and explore Spaces. A Space is a set of panoramic images connected through Portals and filled with multimedia content in Hotspots. An excursion around a property, an interactive exhibit at a museum or just a jump down the nature trail. Embedded above is an example embed. Stunning, both the footage as the Roudme additions.